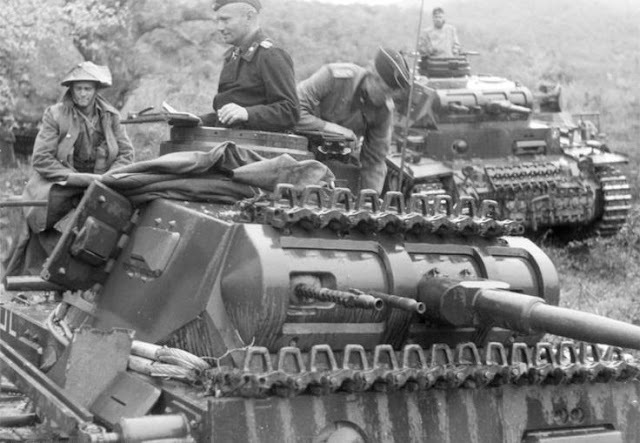 By May 21st, 1941 the Germans had concluded the invasion of mainland Greece, codenamed “Operation Marita” and were in the process of attacking the island of Crete, with an airborne assault that was initiated the day before, on May 20th, codenamed “Operation Merkur”. To ferry them from the port of Patras, Greece across the Adriatic Sea to the port of Taranto, back to Italy. Therefore, a large contingent of the 2nd Panzer Division was loaded in the port of Patras aboard the transport ships Marburg and Kybfels, with final destination the port of Taranto in Italy. 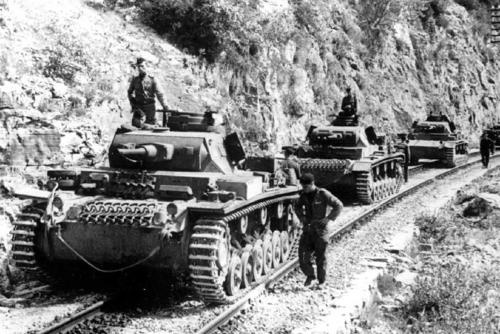 This was a decision that would cost the Germans dearly. Kybfels was a cargo ship of 7,764 tons owned by HANSA Bremen. 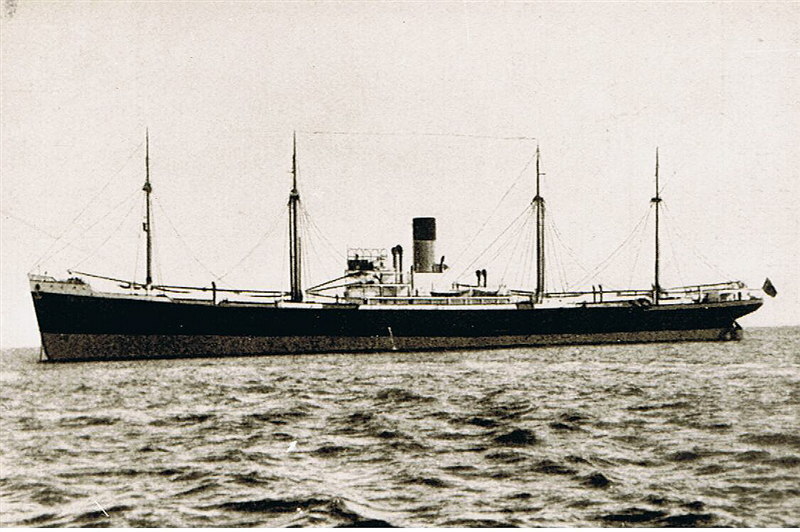 Marburg, just below 7,564 tons, was built in 1928 for the company North German LLoyd. 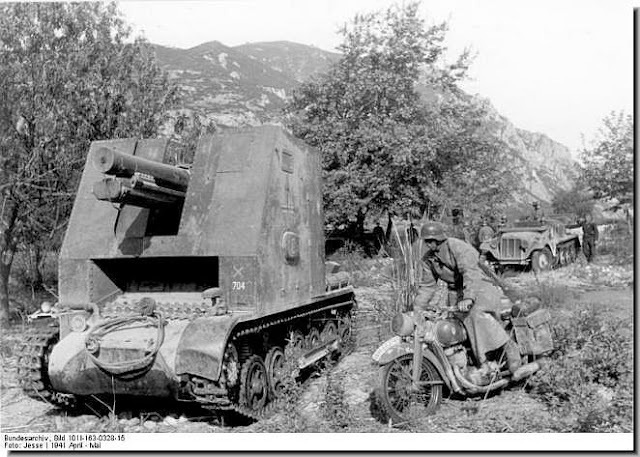 A previous convoy on May 18, 1941, including those two ships and the Italian transport ship Laura C. transferred via the same route, from Patras to Taranto, heavy guns and tanks of the 2nd Panzer Division and then returned to Patras to load the remaining tanks, as well as other vehicles and personnel of the Division. With the fear of an attack and following reports that an allied submarine had been seen in the area, the Italian Navy, the Regia Marina, sent the submarine Menotti commanded by lieutenant commander Ugo Gelli, to patrol the area south of Zakynthos (Zante) island. The submarine sailed from Taranto on May 18 and on the evening of the 20th the Italians saw a silhouette of an unknown ship in the area. It later proved to be the mine layer HMS Abdiel, which set the minefield that would make so much damage to the Axis powers. Shortly afterwards, the Italian destroyer Carlo Mirabello, coming from Italy to Patras, hit a mine and sunk. The Italian gunboat Pellegrino Matteucci followed, while accompanying an Italian convoy. During that time, their relations went sour, the cooperation between the fascists and the nazis in Patras was strained and consultation between each other was virtually non-existent. On May 21st, 1941, at 9:00 hrs. 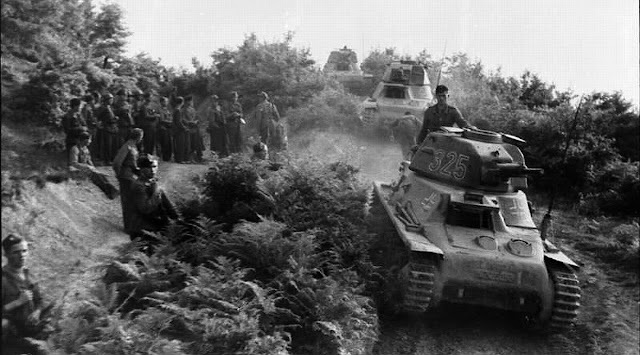 in the morning, Kybfels and Marburg are being loaded with vehicles and artillery of the 2nd Armoured Division, with the port of Taranto as their destination. From Italy, they will be carried by rail to the Eastern Front, for Operation “Barbarossa”. This time, the two ships will be on their own, apart from Italian reconnaissance aircraft that will fly over them. At 14:00 hrs. while the convoy was between Kefalonia and Lefkada islands, a terrible explosion was heard. Shortly afterwards Marburg hits a mine too and starts to sink! The minefield was set just on the day before by the British mine layer HMS Abdiel, between Kefalonia and Ithaki islands. The exact location of this minefield, in a busy route the Axis shipping was frequently using cannot be attributed just to luck. It appears that the British had a very well organised intelligence service in Patras that monitored all the moves of the Axis shipping. 226 Germans were killed or drowned with the two ships, while survivors swam to Lefkada and Kefalonia islands. George Karelas, from Patras, Greece, is a researcher and scuba diver, with a keen interest in WW2 Wrecks. 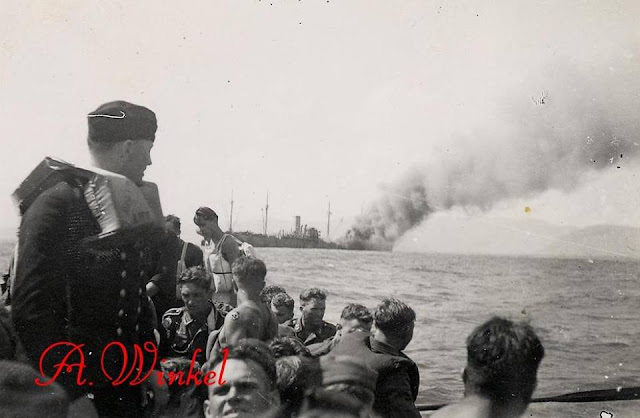 “I was examining a photo from the Italian State Archives (Archivio Centrale Dello Stato) of a burning ship near the Greek coast. 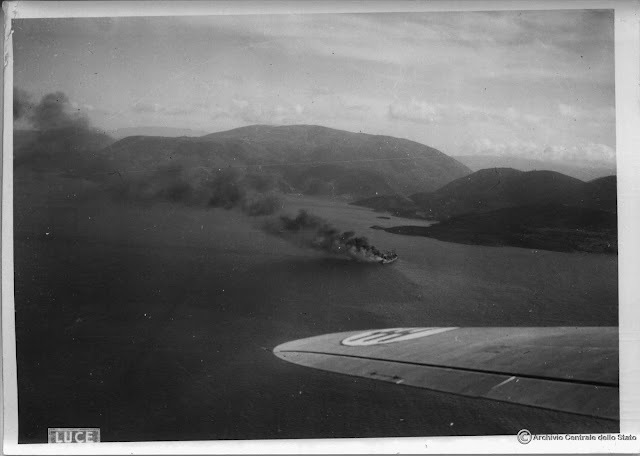 “Flaming ship near the Greek coast, April-May 1941”. This photo was shot by an Italian reconnaissance aircraft with the Regia Aeronautica emblem clearly visible on the wing. 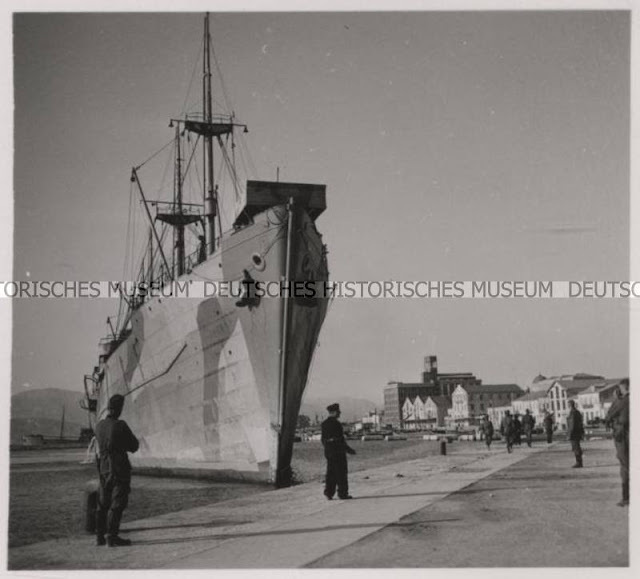 Although the silhouette of the ship was quite distinct, identification seemed impossible, because so many ships were bombed during the German invasion of Greece, out of which several sank, while few others escaped. What struck me was that the ship was big, up to 8,000 tons, painted with a camo scheme and had four masts, a quite unique feature at the time. What I did not consider though, was the possibility that the ship belonged to the Axis powers and was not Allied. When I read the details of the sinking of Marburg and Kybfels, between the islands of Kefalonia and Lefkada, I immediately noticed that Marburg had four masts. 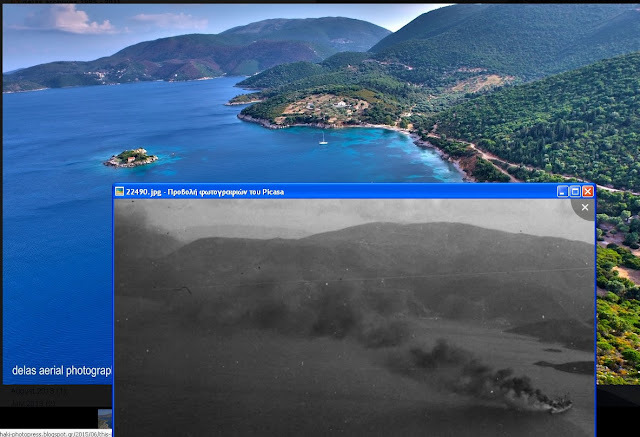 I started searching the region and finally the northern coast of Ithaki island coincided exactly with that of the photo! Even the lighthouse that still exists today was there! But did Marburg sink so close to the shore? 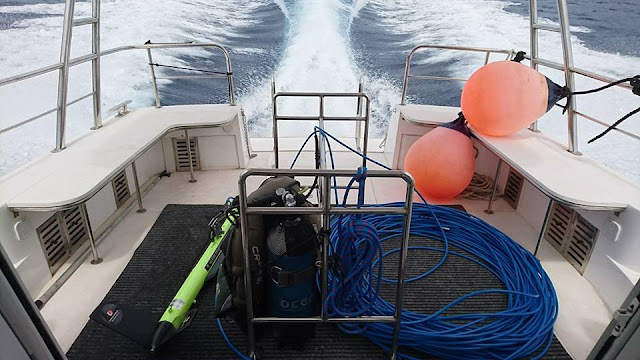 Gerasimos Sotiropoulos, owner of Aquatic World Diving Center in Kefalonia, is a tireless researcher of the seabed and the area’s history. Mr. Sotiropoulos is credited with several WW2 Wrecks he located in the Ionian Islands, Greece. According to the testimony of a German soldier who was aboard the Marburg, the ship was abandoned immediately after the explosion of the mine on the orders of the captain. The ship was burning fiercely for hours and in the evening the burning ship was visible from Lefkada Island. 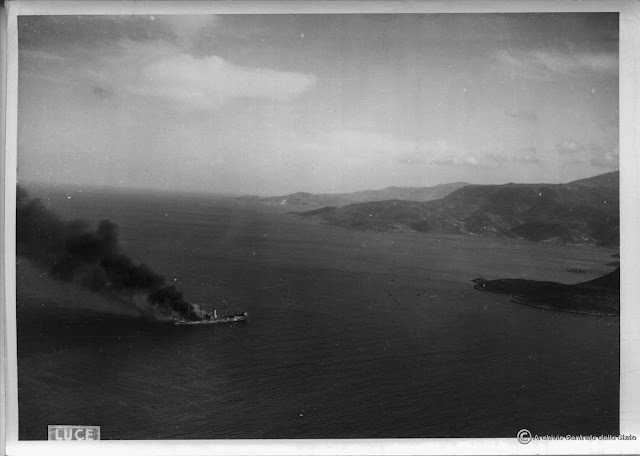 The photo of the burning ship may have been shot in the afternoon of the 21st, or on the day after, the 22nd. Reports of the German Naval Command did not offer any additional details on the exact point the ship sunk . The rescue of the shipwrecked soldiers was made by Italian ships as the Ionian Islands were under Italian occupation at that time and by Greek fishermen. The Marburg appears to have been abandoned to her fate. The investigation by Gerasimos Sotiropoulos focused on eye witnesses accounts from persons who might have known the exact location where the burning ship sank . The stories of old men led to a target west of Ithaki island. The ship appeared to have drifted south from where it struck the mine. 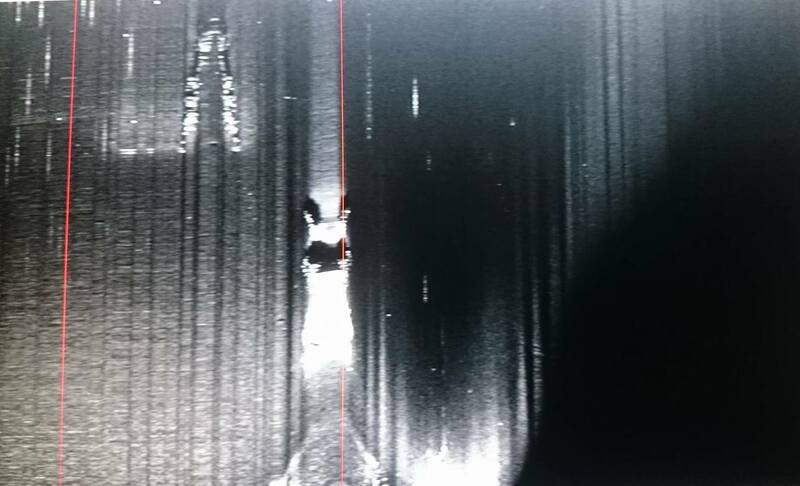 After long searches of the seabed with sonar equipment, the ship was found at last! It seems that Marburg ended up at a depth of 300 meters, broken into two pieces. Despite the fact that this depth does not allow for scuba divers to examine the wreck and her valuable cargo of tanks and other military equipment of the 2nd Panzer Division, it is still possible that ROVs will be able to visit this unique shipwreck and bring back to the surface unique images of the tanks lost at sea. Until then, Poseidon, the Greek god of the Seas, will keep his secrets well hidden in the seafloor!